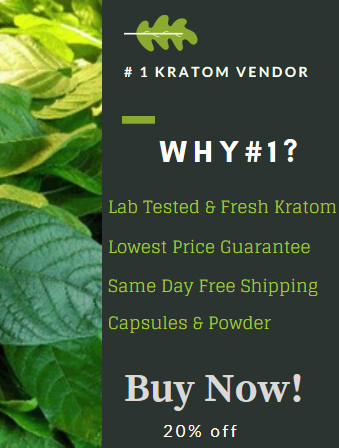 Getting to know who is the best Kratom vendor, is a decision that may not come easy considering the increasing numbers of online vendors. Therefore it is a wise decision to know which vendor prioritizes on quality and reasonable price over everything else. This is where Purkrotom Vendor comes in. 10 What exactly is it in for you? 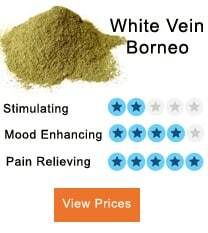 As a PurKratom customer, you are provided with a vigorous and affordable type of kratom powders and kratom tablets. They also provide you with natural sleep methods not forgetting its PurHemp Muscle and Joint supplements. To add to the variety they offer you with blends of CBD, there is, Turmeric Root Powder, Glucosamine HCI, together with their exclusive of Herbal Joint Compound. As you can see besides good prices, PurKrat’s Kratos is diverse and truly fine. 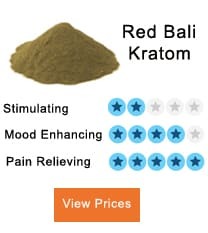 With them, you get everything from Premium Bali Kratom to Red Malay, and this does not stop there as they are soon to include the following tablets in their rich variety in stock. If you choose to go for a Variety Powder Pack you get it 15% OFF. For their PurHemp Muscle and Joint supplements in stock they are offering this hemp extract at $44.00. They have a one day handling with free shipping to the U.S. not forgetting money back guarantee (30-day return policy) which puts this vendor on top of their game. To add to this, as their customer you get top-notch customer service with their handy 1-800 number to reach them any time and a website interface that is quite user-friendly. 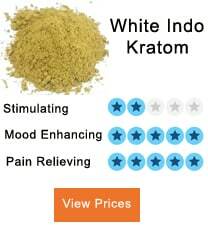 This is what has made them have a significant impact on the Kratom community. So you have to create a customer account for you to have to access the products for placing an order. Once you have logged in, it becomes easier to view and select your preferred product. 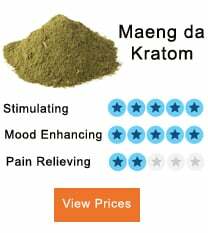 As a user, you have the choice between kratom in powder form and tablets. KratomPowder: For the Kratom leaf powder it is available in a single packing size (1 oz/28 g) in which you are availed all the strains. Users can order up to 9 packs at once meaning the maximum order is 9 oz. 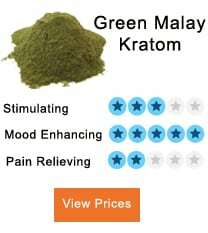 KratomTablets: Kratom tablets also come in only one packing size (50 capsule pack) which goes for all strains. Maximum pack you can order is also 9. They make the shipment on the very day you order any of their products as they have all the strains as mentioned above in stock. All orders made are sent for shipment right after confirmation from their base in Florida. As soon as the shipment is sent, you (customer) will get an email confirmation, and you can, later on, track it on your web portal. The best part is they can even ship to PO boxes a feature that is very rare. What exactly is it in for you? 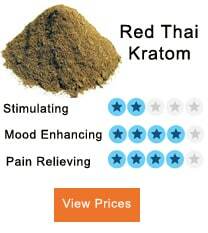 As a kratom user, it is basic knowledge that to see effects it will take you 4-6 grams of kratom. As you already know, a gram is 1,000 milligrams. Given this fact PurKratom is probably suitable for those of you who are okay with buying more kratom capsule from them because each of their tablets contains 500 mg of kratom powder. So you with them you should probably focus on the bright side, which is their reasonable price with their kratom powder going for $13.00 -$16.00 per 28-gram pouch which is relatively low. Therefore, although some may find it fishy but based on their price you are paying for what you get which is suitable for kratom enthusiasts who are on a budget.